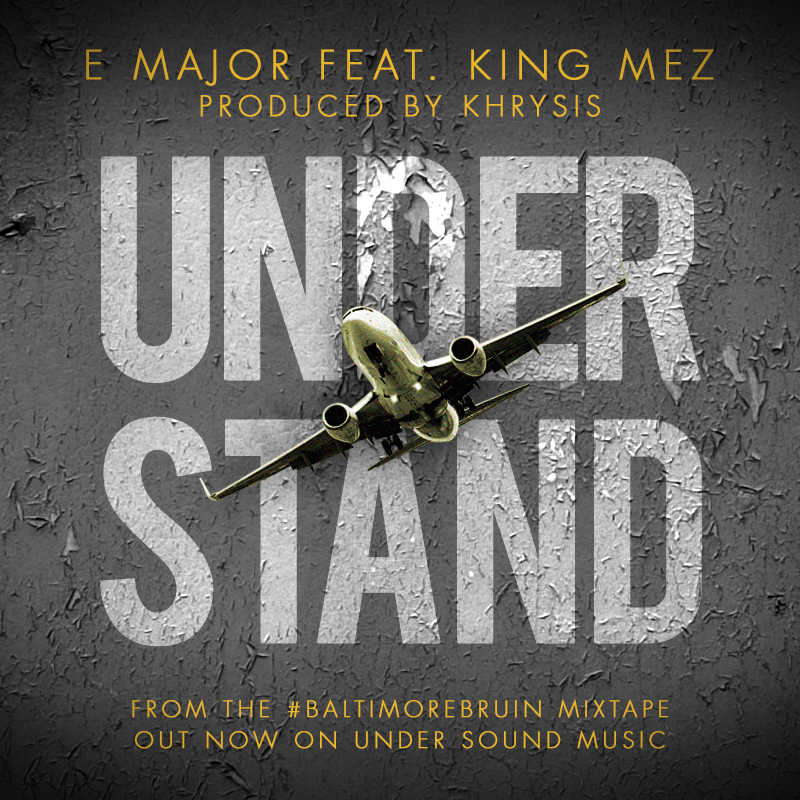 Here’s a new track from Baltimore Bruin called “Understand” featuring King Mez and produced by Khrysis! Let me know what you think. Baltimore-bred, Los Angeles-based emcee E Major presents Baltimore Bruin, his new album featuring Cynthia Hawkes, Marc Evan, King’s Khrysis, Kaimbr, UllNevaNo, Rome Cee and Kane Mayfield as well as original production from Rexamillion, August Flight Gordon, Khrysis, Roddy Rod, IllMeasured, Minus Nine, Eddie Pearson and Sham Dibiase. E’s album Better Than Yours had already made Baltimore City Paper’s top ten albums of 2011 – two years after dubbing his Majority Rules album “a classic” – by the time his hit “Paper Runnin’” started doing the rounds on 92Q, later remixed by local legend DJ Booman. Wielding common-sense lyricism and a relaxed, persistent flow which presides on equal footing over boom-bap and trap alike, E’s shared stages with Lupe Fiasco, Wale, and Little Brother and has gotten the nod from Okayplayer, MTV, VH1 and DJ Booth. Three videos from the project have already been released: “Outrageous” (watch here), ”Feature Presentation” (watch here) and “Zodiac Freestyle” (watch here). The homie King Mez is consistently making upward moves. This video premiered yesterday on 106 and Park. This joint definitely has the most hop off of the tracks from My Everlasting Zeal. Peep the video and let me know what you think!